UNU-EHS expert Sonja Ayeb-Karlsson shared 5 Climate Changes Health facts featured in the 2018 Report of the Lancet Countdown: Tracking Progress on Health and Climate Change. 157 million more vulnerable people were exposed to heatwaves in 2017 compared to the year 2000, with each person experiencing an additional one to four days of heat waves per year over the same period. 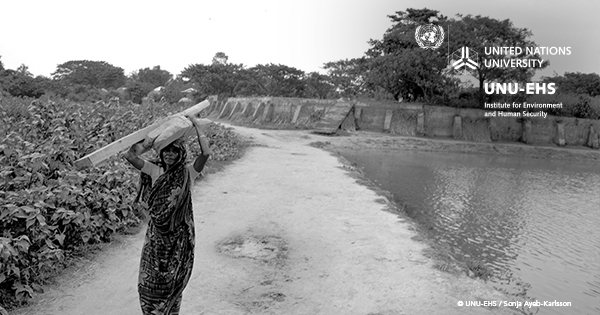 Livelihood failure can lead to seasonal migration in Bangladesh where many people work in brick factories. The dust and polluted air that the factory workers are exposed to can have serious impacts on people’s respiratory health, physical and mental development. 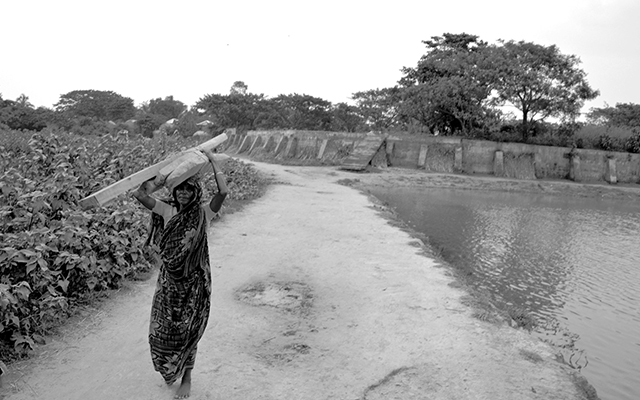 Large areas of forests are also cut down to provide fuel for the factory’s furnaces increasing the climatic changes. Heat stress is the overarching term for illnesses that occur when the body’s defence mechanisms are unable to prevent the body’s temperature from rising. The most severe form of heat stress is known as Heat Stroke. This usually occurs when the body temperature is above 40 degrees Celsius and includes the failure of multiple organ systems that can lead to seizures, coma and ultimately death. Extreme heat can affect mental health, with studies showing increased admissions for bipolar disorder and schizophrenia, worsening dementia symptoms, as well as increased risk of suicide. Meeting our climate change targets will reduce the burden of disease and enable people to live longer and healthier lives.